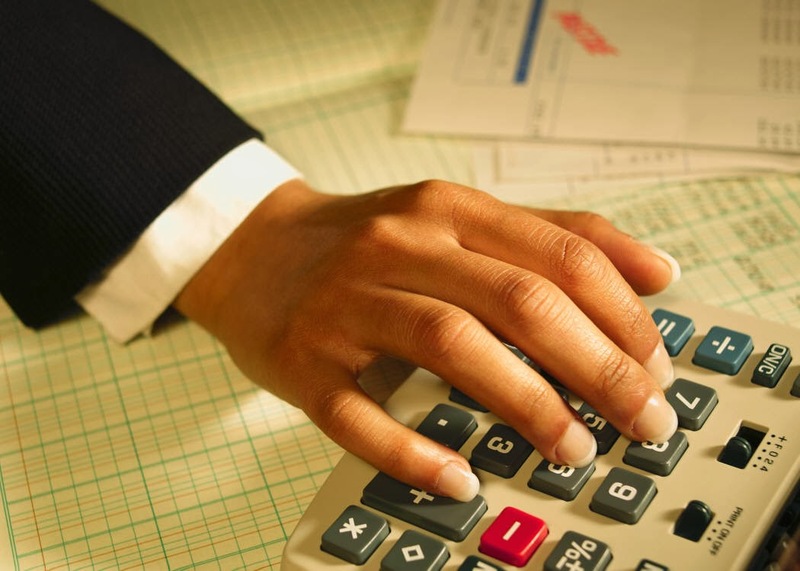 Annual budgeting are critical to running a business. I wholeheartedly agree that budgets are critical to running a business. Budgets are part of the goal setting and planning process, which I'm a huge advocate of. If you do not know where you're going, how do you know when you've arrived? Related to that, as an entrepreneur or small business owner, if you do not map out a plan to get your company there (wherever there is) and track against that plan, how do know when and where to make adjustments or what actions to take? Creating an annual budget helps you think strategically and consider all of your company's operations from a higher perspective. When crafting an annual budget, you must look at sales, marketing, employees, rent, maintenance, computer, travel, etc. and consider the financial impact on your business in advance. When else do you do this? The process of crafting your business' annual budget helps you determine what your profits will be and where they will come from. The process also helps you determine if there is sufficient business cash flow and, if not, whether some type of business financing would help your company accomplish its objectives. The annual budget also helps you consider major expenses, called capital expenditures, in advance. Many companies pull money to pay for capital expenditures out of their regular business cash flow (aka operating cash flow) only to find they later have a cash flow shortage. When you consider any large capital expenses in advance, you can plan accordingly. 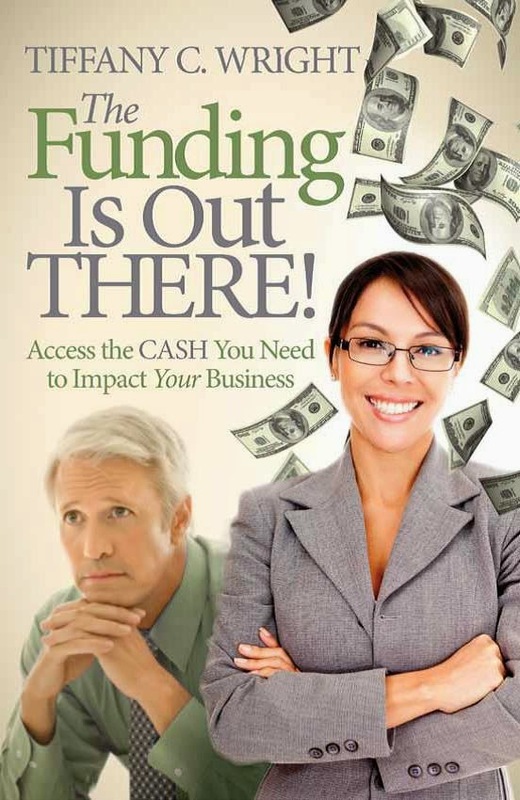 You can obtain some type of business financing to pay for the expenditures. For example, to purchase $25,000 in computer software you could obtain a bank loan, enter into an installment payment plan or seek other alternative business financing sources. In addition, all businesses must depreciate capital expenditures over the useful life of the item(s). So if you were counting on your company taking a tax deduction that year for all the money it spent, think again. You'll only be able to claim a portion of the funds spent -- the depreciated amount -- in the first year! This obviously adversely impacts your business' cash flow. If you'd mapped out an annual budget which included capital expenditures, you'd have realized this. Tracking the budget then helps you to stay on course. Tracking also helps you to quickly see where expenses may be rising too fast or when revenues are taking off. These changes alert you to potential changes you may need to make in your business.